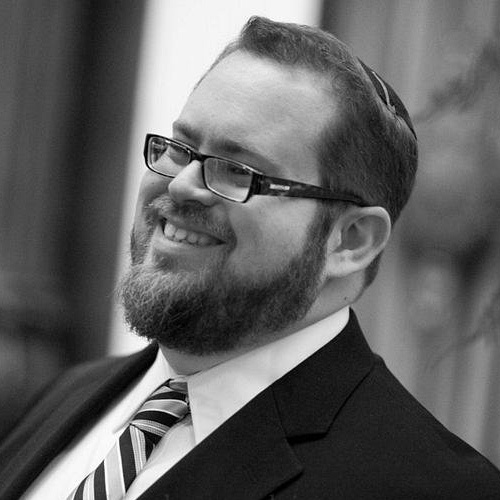 Rabbi Ben Greenberg received his BA in Psychology from the Lander College. As a YCT student, Ben interned at the Jewish Center of Teaneck and the Hebrew Institute of Riverdale. He completed a 400-hour rotation in hospital chaplaincy at St. Luke’s-Roosevelt Medical Center in the neuroscience critical care unit and the post-surgery unit. Rabbi Greenberg is a writer, consultant, and educator. He most recently served as a planning executive at UJA-Federation of New York, where he helped more than 80 synagogues in New York City design and execute engagement programs, fundraising campaigns, and professional development opportunities. Rabbi Greenberg comes to Central with a wealth of experience in adult engagement and community organizing. He previously served as a congregational rabbi in Denver and as the campus rabbi at Harvard University. He is a member of the New York Board of Rabbis and is a recipient of a CLAL: Rabbis Without Borders Fellowship in 2010. Rabbi Greenberg is the author of Covenantal Promise and Destiny: Wisdom for Life (Lulu, 2010) and editor of Twitter Torah (Lulu, 2009). He has also written for Time Magazine, The Denver Post, The Boston Globe, and is a regular blogger for Patheos, MyJewishLearning.com, and The Huffington Post. Rabbi Greenberg lives in the Bronx with his wife and two sons.